#ReturningCustomer to #Waterlooville for our Tuning services. We Love our customers and we love to keep them happy and this returning customer was no different, this time we worked on one of their company vans. 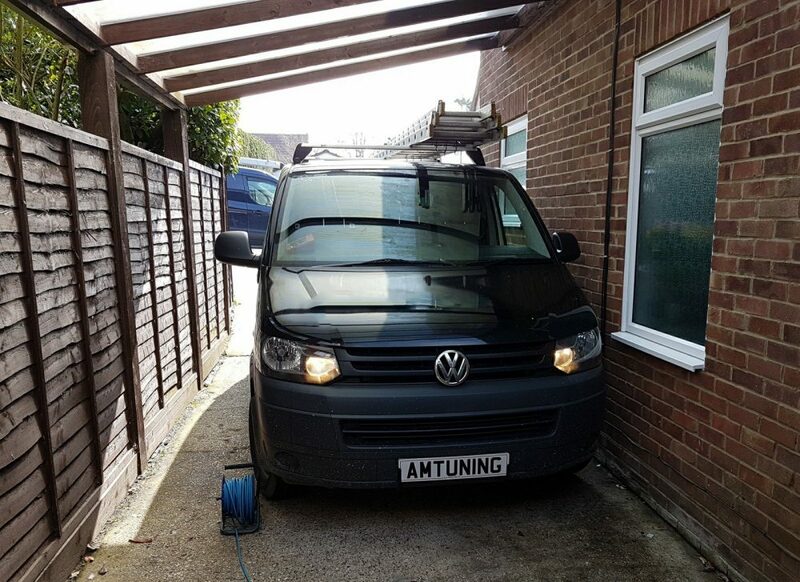 The VW Transporter T28 has so much potential, this one started out at 84bhp. We’re looking forward to hearing how mpg improves now the engine has been cleaned and remapped.